Justin Timberlake Archive - JT Is A Finalist for Two 2015 Billboard Music Awards! You are here: Home / News / JT Is A Finalist for Two 2015 Billboard Music Awards! JT Is A Finalist for Two 2015 Billboard Music Awards! Justin is a finalist for two 2015 Billboard Music Awards - Best Male and Top Touring Artist. The 2015 Billboard Music Awards will be on ABC Sunday, May 17th at 8pm ET. Tune in! Justin deserves to win he is the most sweetest, coolest, funniest, an hottest artist known today it will be very depressing if he doesn't win #TeamJT ???? 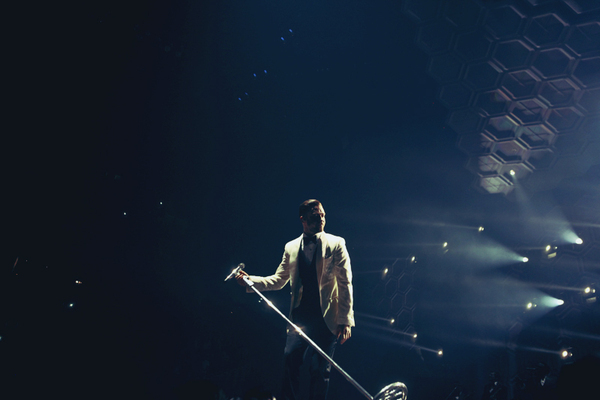 you did my day thetnkids when i heard that i so exsited and jumped of my bed he deserv it i proud to be a TNKid!!! Justin you make and made my year your music amazing that wahy your deserv it no one else deserv it!! i love you so much!! i always be with you your in my hart and soul forever!! no matter what i love you you helped me pass a lot of hard times and you help me justin if there any promblem i would give you everything no matter how and when i love you im with you in the water and fire in all the In all situations all the events im with you no matter where i am.I will continue to support you and help in everything this is why we have JTFAM beacuse in JTFAM we helping each other no matter you need it where you live even if your 100.000.000.000 million milles from here we are always help you Justin! just tell us we can fix it i love you so much!! Congrats Justin you deserv it! I was so excited when I heard the news that JT was nominated for 2!!! I'm so proud to be a TNKid!!! Congrats Justin!!! No one deserves this more then you!! JT2020Tour was definitely life changing for a lot of people including me.